In search of some inspiration for this blog post, I returned to the constructivist Eleanor Duckworth, and her seminal book “The Having of Wonderful Ideas” and Other Essays on Teaching and Learning. What I know best about Duckworth comes second-hand: from a mentor from within CUNY, Kate Gill and from my grad school professor, Carol Rodgers. Both pursued their doctorates in teaching and learning at Harvard Graduate School of Education and found great inspiration in their work there with Duckworth, to whom I playfully referred as “the Moon Lady”. The crux of Duckworth’s famous graduate course, T440: Teaching and Learning, is to engage Ed students with three teaching and learning phenomena, one of which is a group exploration of a subject matter other than teaching and learning. 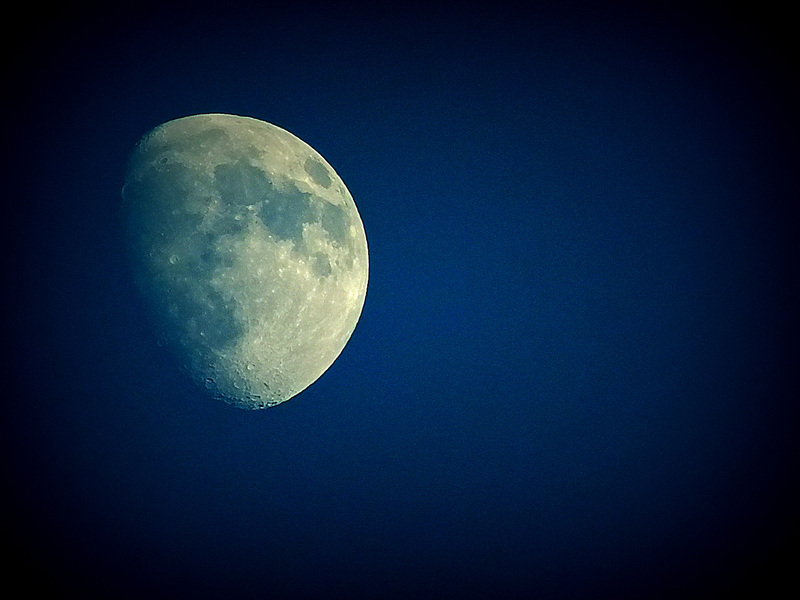 Kate’s subject matter was the moon, hence my nickname for Duckworth. Her anecdotes of going out night after night alone, and with classmates, to study the moon, at first struck me as odd. Admittedly, I questioned the validity of such an activity, especially through Harvard. A few years later, after Carol took T440, I learned about her study of pendulums. Over time, and from my own teaching and learning experiences, I’ve grown to believe that the appeal of a teacher like Duckworth is her ability to inspire her students to reflect on the changing moon or to look repeatedly at a pendulum, with passion and genuine interest. So what’s the connection to the work being done at the CTL? The connection takes the form of questions. How can we harness digital media to inspire students in the way that Duckworth does, and create opportunities for them to observe and to reflect? Is there a way to bring in something as intriguing as the phases of the moon to an online environment? What digital assignments can we craft to develop the observation and reflection skills in students? Or, can such WONDER-ful ideas only be cultivated in person? ← Tips and Sips: the first ePortfolio Happy Hour!